Kickstart 2016 business networking in Style! The Great Connect is an inter-association annual networking gala dinner, held in conjuction with International Networking Month. Various industry associations, networking organisations, students, press representatives and interested parties are coming together to mingle with each other. 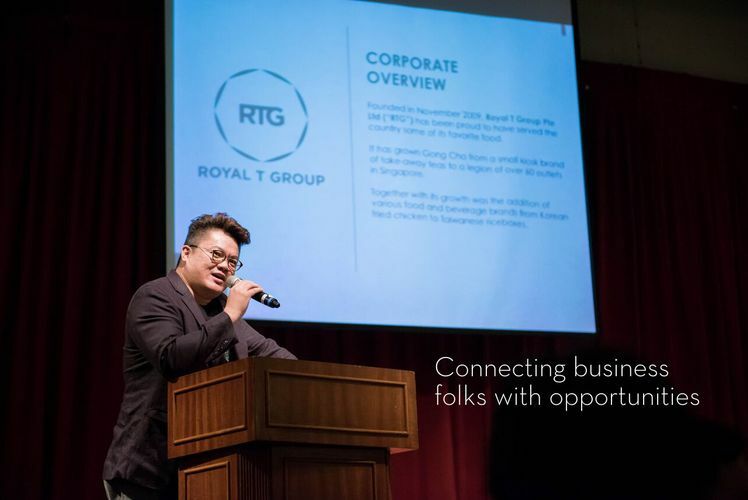 TGC 2016 is ideal for Singapore’s SME business owners and self-employed professionals. 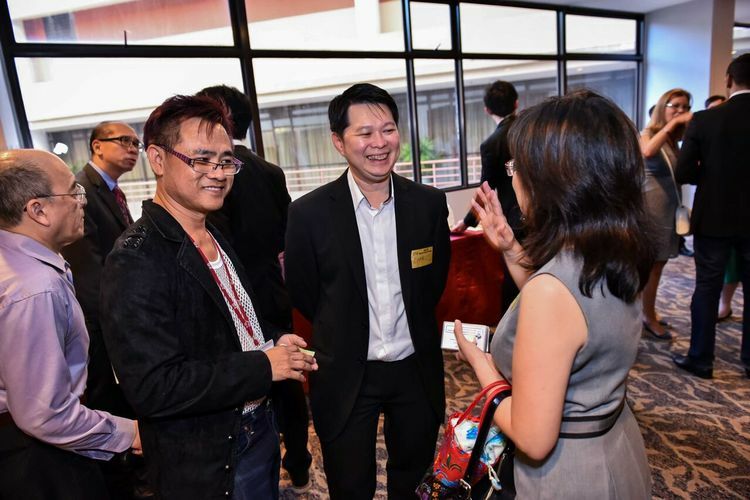 Dr. Patrick Liew is one of the most successful entrepreneurs and investors. 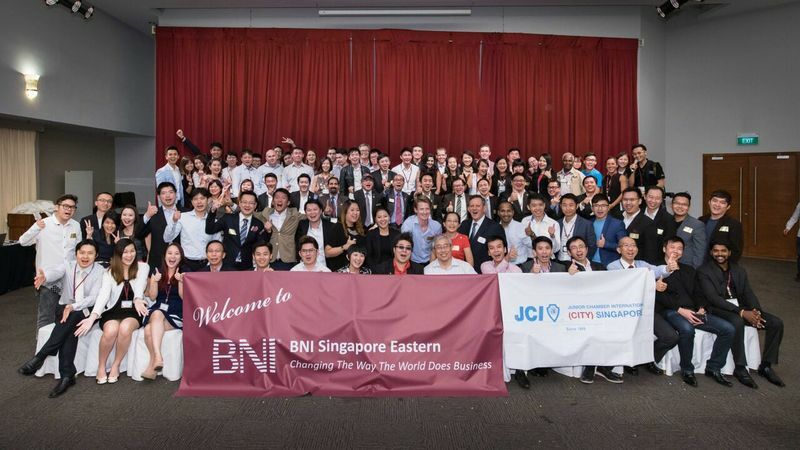 He has helped to take three companies public in Singapore, Australia, and the USA. He is a founder of Success Resources, arguably the largest personal development seminar company in the world and a major shareholder of a publicly-listed company on the Australian Securities Exchange (ASX). Previously, he was the CEO and Chairman of HSR Global Ltd (currently known as 3Cnergy Ltd), a publicly-listed company on Singapore Exchange (SGX-ST). Dr. Liew's accolades includes the Global Leader Award, Asia Pacific Entrepreneurship Award, and the Entrepreneur of the Year Award for Social Contributions. 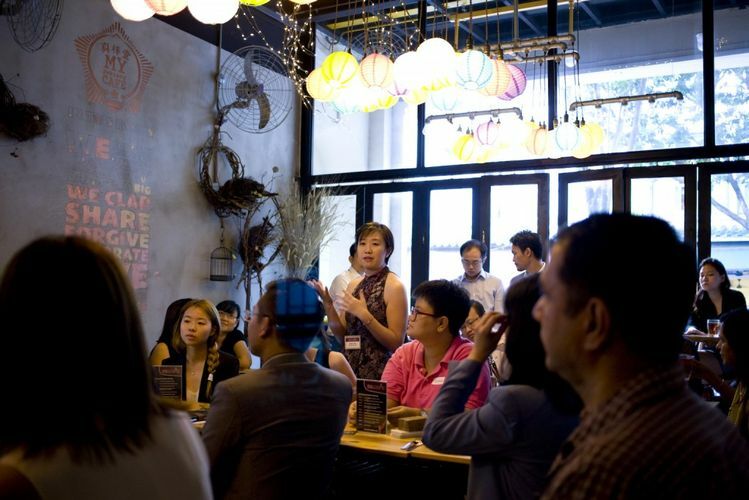 Life as a Singapore SME is challenging! Every lead, every connection is important. What matters is who you know! At TGC 2016 Gala Dinner and Networking you will create meaningful connections and opportunities. Register now and book your seat today! Find out more on www.greatconnect.com.sg.